AUTO FRAUDVictim of Fraud Dealership? We protect consumers from car dealers that lie. Our Network of Attorneys Sue Car Dealerships for scams and fraud. Find An Auto Fraud Attorney In Your State! 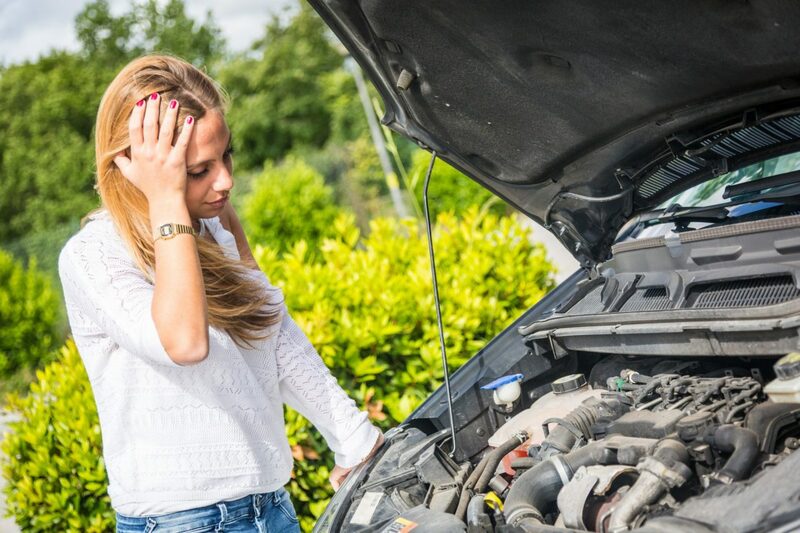 You bought a car without being told that it has been in an accident or that it is defective or has frame damage. You bought a car with a warranty that the dealer won’t honor, or you are being told that your repair is not covered due to an exclusion. Under California law, car buyers are legally able to sue their dealer for not telling the truth about the vehicle. Our legal team gathers evidence for a lawsuit against dealers that rip off buyers. Used car dealer fraud is common, if you are a victim, we can help you get the justice you deserve. Our lawyers for bad car deals will help to spot any signs of fraud to help you determine if you have a case. Call (818) 254-8413 for immediate legal protection. Auto fraud encompasses a wide variety of illegal practices and dealership scams that hurt consumers. Fraudulent dealership practices cost consumers just like you millions of dollars in unnecessary repair fees each year. Both new and used car fraud is on the rise as more vehicles are being sold by dealerships while the nation overcomes the most recent recession, and Consumer Action Law Group is helping consumers fight back. Unfortunately, car dealer fraud is not usually detected until the damage has been done, and the buyer has already spent too much time and money trying to figure out what is wrong with their vehicle. Car Dealership fraud is well documented, and well planned by the salesmen and loan-departments who are looking to make extra money from a sale. The most common car dealer scams involve predatory car loans, where the consumer is not given all of the information about the contract they are signing before they drive off the lot. Our auto fraud lawyer is familiar with fraudulent dealership practices and we are able to help consumers get out of bad contracts in many cases. As a result of tough times for consumers, our auto fraud attorney has seen a wide range of fraudulent dealership practices in new and used car purchases recently. Dealerships are required to follow strict regulations, but many times they stray from the rules in an effort to make more money, charging the consumer much more than they should. Many scams start with really low trade-in estimates or bait and switch changes in the price of the vehicle, but things can get worse from there. Material facts, such as the condition or price of the car must be clearly stated in the contract language in order comply with the regulations set forth by consumer protection laws. 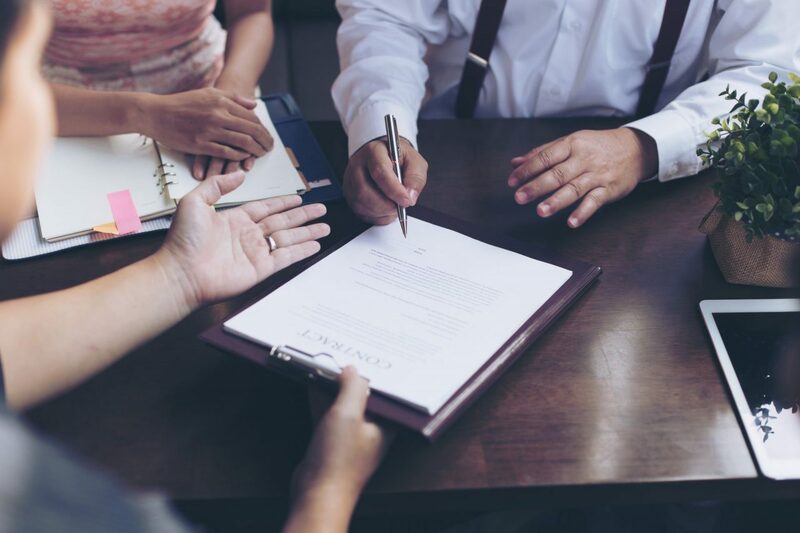 There are many aspects of the contract that often cause confusion for the buyer. Lumping fees together is one tactic that prevents the consumer from being able to see exactly what they are paying for. 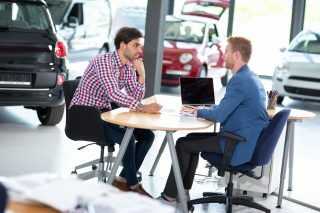 The same applies where dealerships must provide one document, rather than many, to the buyer to keep the process as clear and simple as possible. Backdated contracts, selling used cars as new, not disclosing certified defective vehicles (also known as a “lemons”) or not honoring the 10-day cancellation policy can result in the consumer being stuck with a car that will cost them much more money in the long run. The auto fraud lawyer at Consumer Action Law Group will do everything we can to fight these types of fraudulent dealership practices and get you the satisfaction that you deserve. The term “Used Car Salesman” has had a bad connotation since people first started buying pre-owned vehicles. While many of these salesmen actually do a great job, there is a reason why people have a negative view of the agents who rely on making a commission. Used Car fraud has spiked during the past several years, and we have seen a number of clients fall victim to scams that are not only illegal but dangerous. Used cars that have failed inspection or have been involved in unreported accidents are potentially dangerous to whoever is behind the wheel. Some used car dealerships have also been known to commit odometer fraud, where they misrepresent the total number of miles the car has been driven. Warranty fraud occurs when a dealer tells the buyer that the vehicle is still covered when the coverage has actually expired. Imagine the headache that you would have to deal with when you find out that all repair costs have to come out of your pocket for something you thought was under warranty! Should You Sue the Dealership? If you have been a victim of any of the fraudulent dealership practices mentioned above, Consumer Action Law Group may be able to help you get satisfaction. Our auto dealer fraud attorney has successfully sued car dealers for fraudulent practices for consumers just like yourself. If you think that you might have a case against a car dealership on a recent purchase, please contact us today and tell us your story. In many lawsuits against fraud dealerships, time is of the essence, so don’t hesitate, and contact us for a free consultation today.